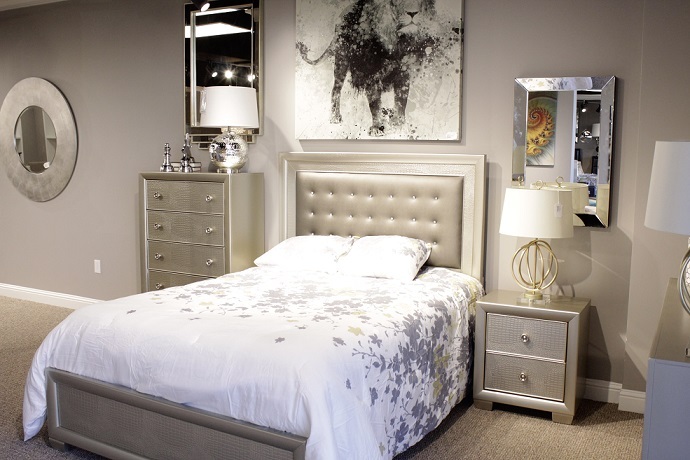 Amazing savings on our gorgeous selection of bedroom sets! You won't believe these prices!! Sweet savings on these supurb sofa sets you've got to see to believe! You read that right... dining sets for less than $500! Don't miss out on the delicious deals inside! Enjoy these everyday deals on our exceptional entertainment centers! Create or upgrade your home entertaning space - for less - with these amazing deals on bar tablesl! Low prices on these kid-friendly pieces perfect for your little prince or princess!